Ngā mihi o te Tau Hou ki a koutou katoa – wishing all our partners and stakeholders a very Happy New Year. May yours be filled with happiness, hope and wellbeing. Of course it’s time for new beginnings, resolutions and renewed courage as we look to achieve all the tasks ahead for us in 2019. As we move forward, it’s worth taking a moment to reflect on all we accomplished in the previous 12 months. 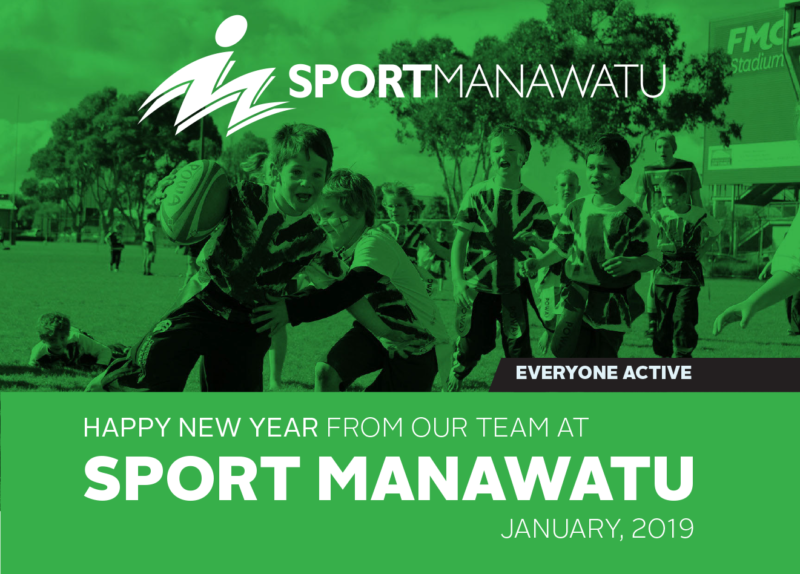 At Sport Manawatū 2018 was a year full of activity and continued growth. 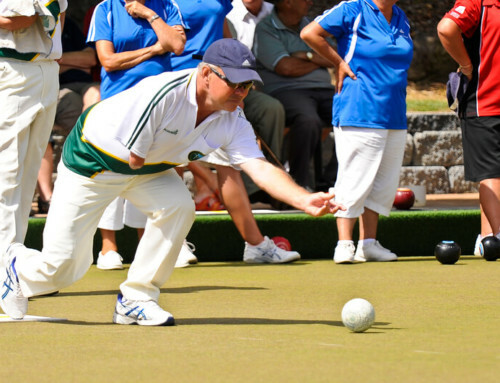 With our support, our sport and active recreation partners are building their capability and capacity to support more opportunities to enjoy quality sports experiences in the Manawatū region. Our GRx programme continues to achieve sustained positive health outcomes for participants through collaboration with local health agencies, sports clubs and recreation providers. 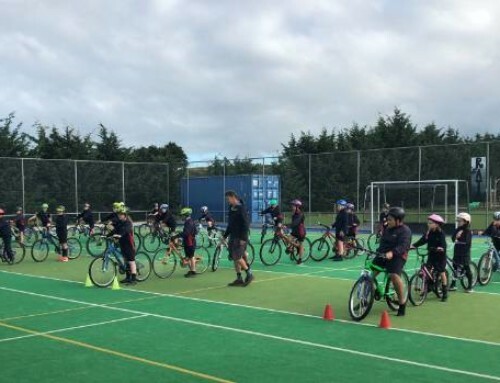 We continued our work in volunteer development and youth leadership – both of which are vital to the ongoing progression of sport and active recreation in Manawatū. 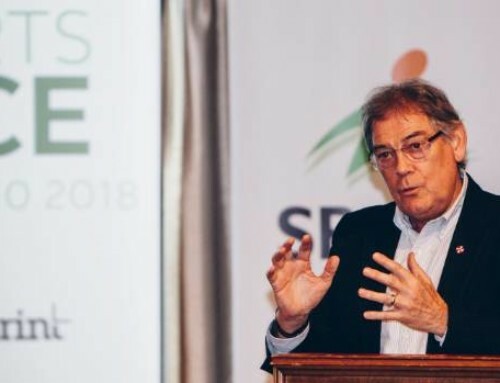 A number of strategic projects came to fruition over the last twelve months and these will provide a strong platform for our work going forward. Tania is our Sport Development Manager and her focus is making our community inclusive and welcoming to all. Tania brings a wealth of experience from the disability and health sector and a passion for community development to Sport Manawatū. She previously worked as the Central Region Partnership and Community Development Manager for Plunket. Tania loves working with our partners to achieve outcomes that support our vision “Everyone Active.” Always keen for a challenge, Tania is an endurance walker –in 2018 she walked over 300kms across Scotland with 3 friends. Not content with that her goal in 2019: complete the New York Marathon – only running this time! Jess loves football and family, not necessarily in that order. She’s the support behind the scenes at Sport Manawatū, ensuring everything runs smoothly in the office and providing awesome administration services for our team. Jess has a degree in business psychology and previously worked as Women’s Development Officer at Central Football. When she’s not busy at work Jess loves hanging out with her husband and two young children and she’s also involved in football as a player, coach, administrator and volunteer. She’s a really busy girl! Sam makes us look good – he’s the magic behind the Sport Manawatū brand. He manages our social media, does our graphic design and also helps the events team out with event management. Sam joined us in 2019 fresh from his graphic design degree at UCOL. When he’s not at work, Sam plays canoe polo and he’s represented New Zealand at multiple World Championships. 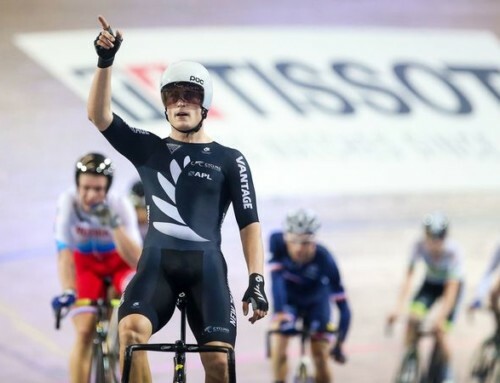 In 2019 he’s taking a break from the national team to give something back – coaching and developing the U18 NZ team for the Oceania champs in April. Good on ya, Sam! The Awards dinner is always a highlight of our year as it’s a wonderful recognition of our sportspeople who achieved excellence at Regional, National or International level as well as coaches, administrators and officials who made outstanding contributions. The Supreme winner is selected from all the individual category winners. Our Whānau Fit Programme is back for 2019! 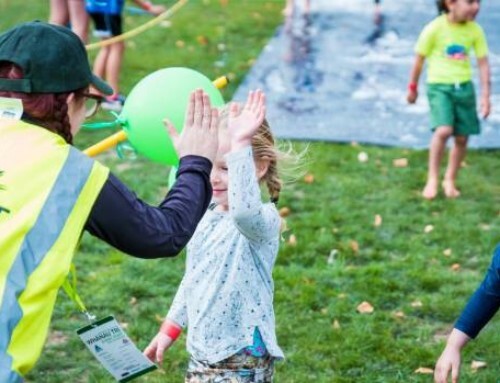 Whānau Fit is a community-based physical activity and health initiative designed to maximise the health and social benefits of whānau-based participation in events and activities. It’s a 10 week training programme and is perfect for families who have not participated in physical activity for some time to get them started on the road to better health and wellbeing. Participants receive guided support from experienced coaches, education about exercise, nutrition and goal setting, and ongoing support once the programme has finished. We have training locations in Levin, Dannevirke, Palmerston North, Feilding and Foxton.